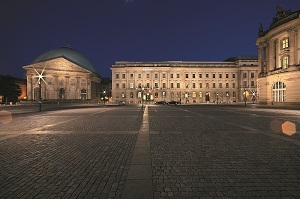 Located in the heart of the FESTIVAL OF LIGHTS, at the historical Bebelplatz is the 5 star Hotel de Rome. Built in 1889 as the headquarter of Dresdner Bank the Hotel is closely linked to the history of Berlin and convinces with its historic charm. Surrounded by this year’s festival highlights also the house itself will be illuminated and become part of the festival. 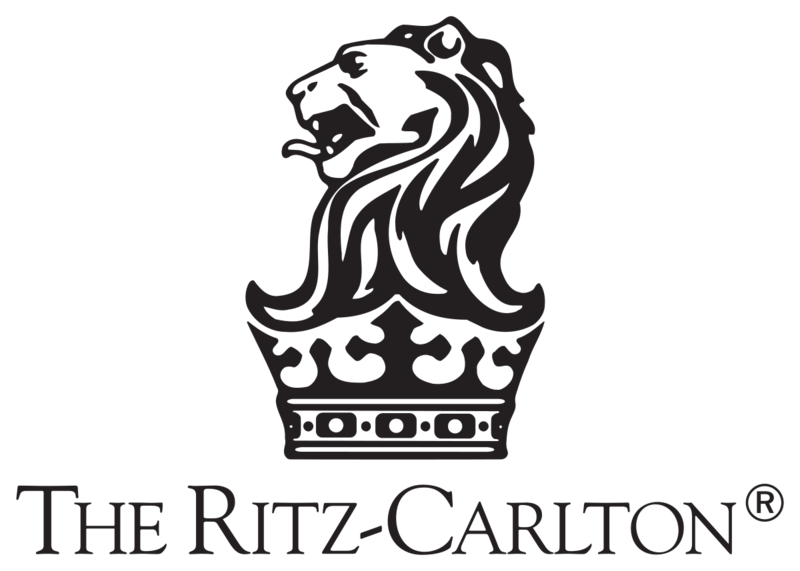 The Ritz-Carlton Hotel Company, L.L.C. sets the gold standard in luxury hospitality worldwide. Service perfected over a century, our hotels and resorts tell their own unique stories in desirable destinations around the world. At each hotel, luxury comes with a distinctly local touch, whether your journey brings you to a bustling city center hotel or an exclusive, tucked-away resort. Welcome to a world of unique opportunities and refined tastes. Now everything you have come to appreciate about The Ritz-Carlton will be raised to new heights of increasingly remarkable experiences. Book, earn and redeem across 6,700 hotels. New benefits, one combined program. Iconic, stylish and sophisticated, Radisson Blu creates excitingly individual hotels for individual minds. We delight our travel savvy, modern guests with a genuine, inviting ambiance. We create excitement with our stunning, leading edge design. And we strive to engage each and every guest through our innovative and very relevant range of holistic facilities and services, including fast Free Internet. We’ve packaged it all neatly together, with our unique Yes I Can!SM service ethos and our 100% Satisfaction Guarantee. In the relexa hotel you spend the nights in the center of the city close to the Potsdamer Platz and Checkpoint Charlie. The distance to the international congress center (ICC Berlin) is 11 kilometers, 25 minutes by taxi or public transport. The hotel has two restaurants with international cooking at the ground floor and a souterrain. Breakfast is served between 6.30 and 10.30 am, if the weather is good you can also sit outside in the inner courtyard. There is a great varied breakfast buffet with different bakery products, juices, spreads, homemade jam, cheese, sliced sausages, hearty warm dishes and many more.